Pilots at times need to modify the diameter of a prop. This can be due to a need to create a prop that cannot be purchased in the desired size or because the tips of the prop have been damaged. 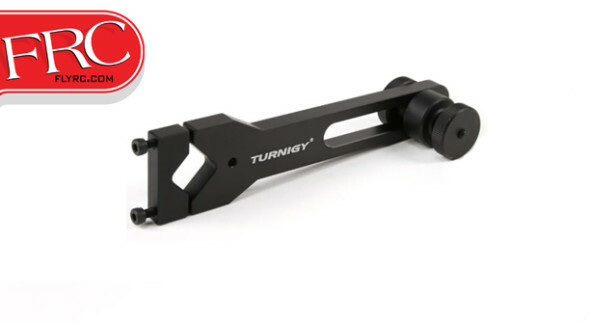 The Turnigy Prop Mod Tool, machined out of aluminum, makes it easy to perform needed prop modifications using a Dremel or other rotary tool. Clamp the rotary tool into the clamp, bolt the prop to the adjustable hub and use a cutting bit to cleanly and accurately trim dimension off of the prop tips. 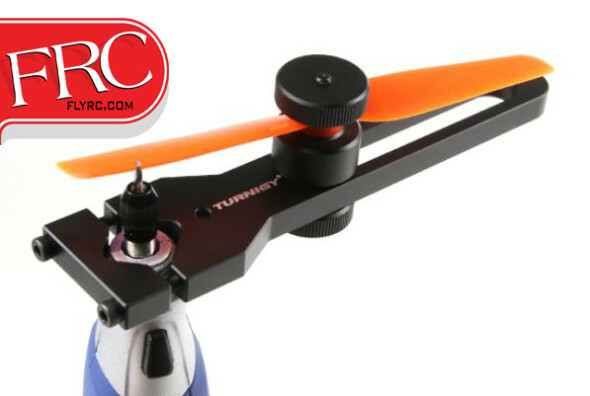 Click through to HobbyKing to order!